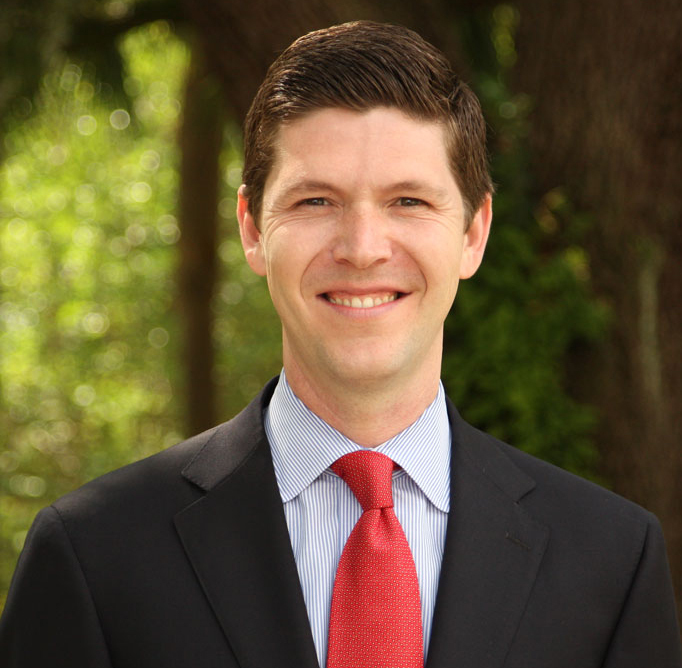 Chester Spellman was appointed chief executive officer of the Governor’s Commission on Community Service, Volunteer Florida, on April 27, 2012 by Governor Rick Scott. At Volunteer Florida, Spellman oversees $23 million in federal, state and local funds supporting AmeriCorps and volunteer programs to meet critical needs in Florida’s communities, and also leads the statewide coordination for volunteers and donations in a disaster for the Florida Division of Emergency Management. Chester serves on the ASC Board of Directors and recently joined the Executive Committee as 2nd Vice Chair leading Resource Development. 1) How did you get to where you are today? I got to where I am today through a combination of hard work and good fortune. 2) What has been your best moment so far serving with your state commission? I have served as Chief Executive Officer of Volunteer Florida for a little over a year now. The best part of my tenure at Volunteer Florida has been visiting sites where AmeriCorps members are serving and seeing the lives that have been changed through their hard work and dedication. 3) What advice do you have for others at commissions? Or what is the best advice you’ve received? I think the most important thing that we can do in the national service sector is to always place the mission first. We are working in a sector where we have the privilege of making a difference in our communities each and every day. We should never forget why we are here and why we do what we do. 4) What keeps you motivated? I remain motivated by thinking of the programs throughout Florida that we are supporting and the lives that are being directly impacted through the AmeriCorps members that are serving. 6) How do you prepare yourself when you know something is going to be controversial or challenging? I take a deep breath, envision the desired outcome and enter the situation with confidence.